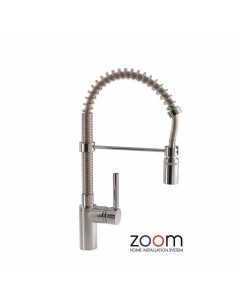 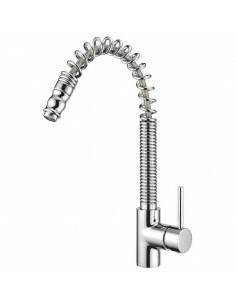 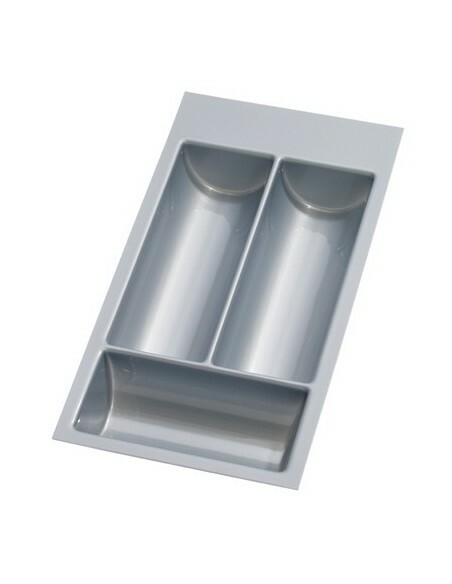 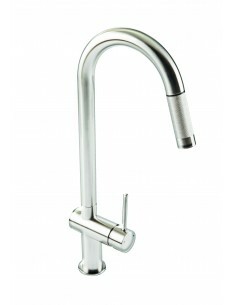 Kitchen spray taps are undoubtedly unique and can be used as a real statement feature in your kitchen or utility. 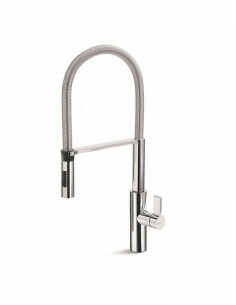 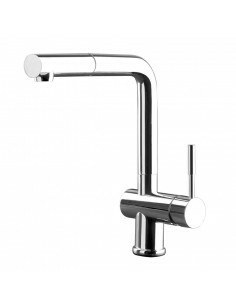 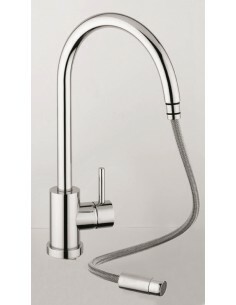 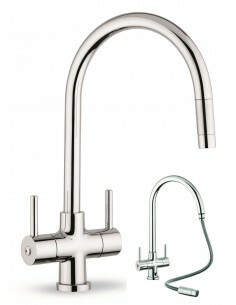 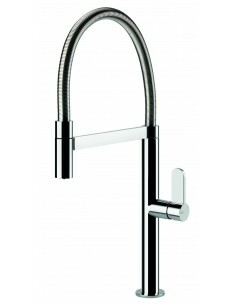 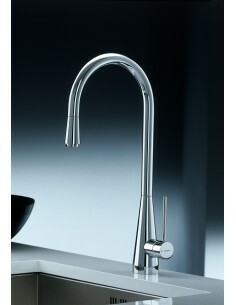 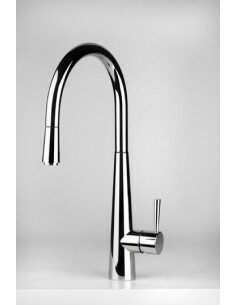 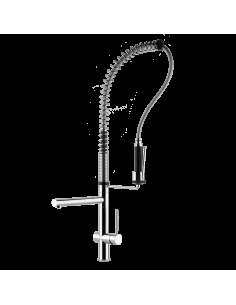 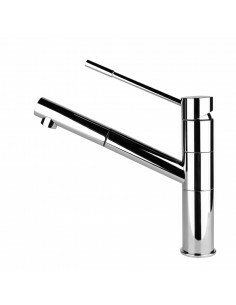 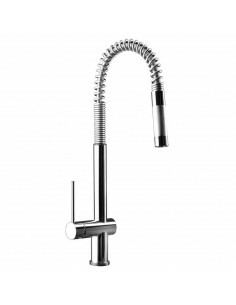 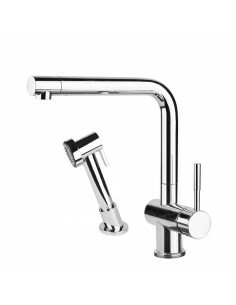 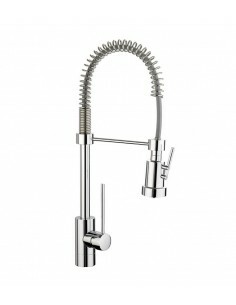 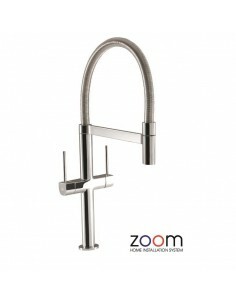 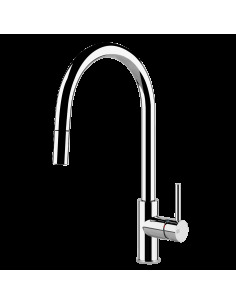 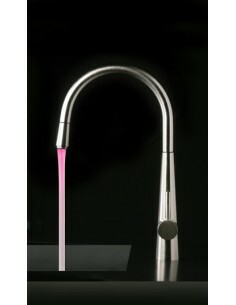 Rangemaster TPR1CM Stainless Steel With A Chrome Finish Pro Spray Tap . 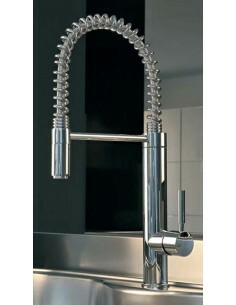 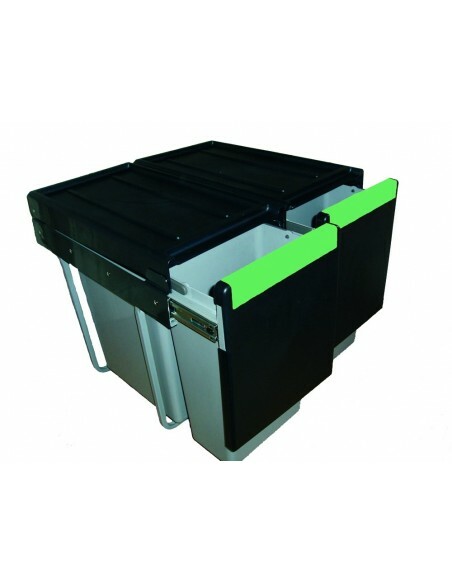 Professional single lever mixertap.